First off let me start by saying that I am not sure that these commands only work on Catalyst switches, nor and I sure that these commands only work on switches, they may work on routers as well, however I have not gotten that far in my HomeLab escapades. What do know for a fact is that Cisco loves documentation, very, very verbose documentation, which honestly I cant say that I always have time or energy for. 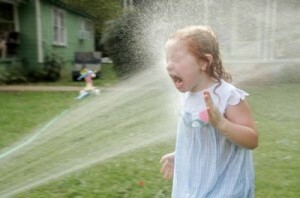 Cisco documentation is like drinking from a fire hose. Seriously I do not need to learn everything about this switch in one sitting. Anyway – lets talk about Time, Date, and NTP. To figure out what time your device thinks it is, use the command below. In conf t mode you can configure an ntp server to sync with, see below. You can also configure your device as an ntp peer, but we are not going to go into that here. To verify that you are now syncing with 192.168.0.10, use the command below. To see a more detailed status for ntp use the command below. system poll interval is 64, last update was 227 sec ago.